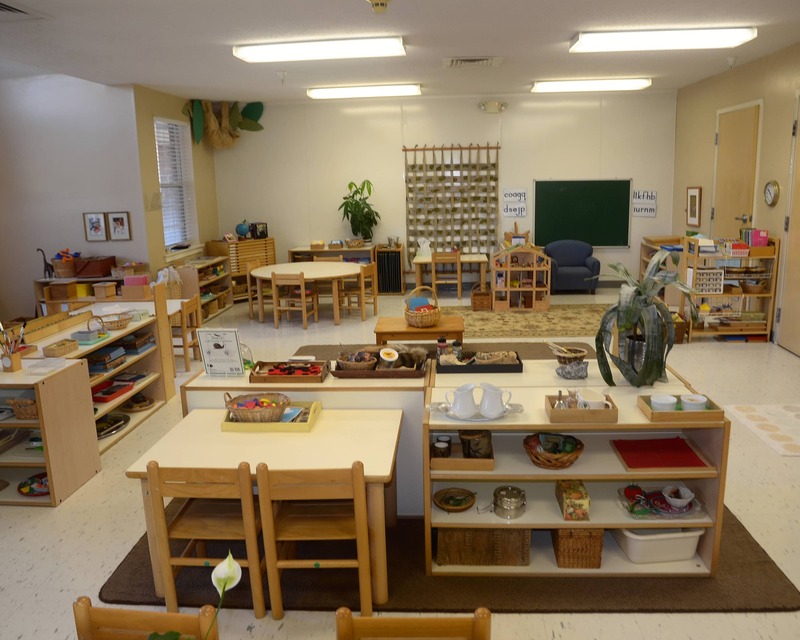 Welcome to Naperville Montessori School in Naperville, IL. My name is Denise Testin and I have been the director of this school since 2006. 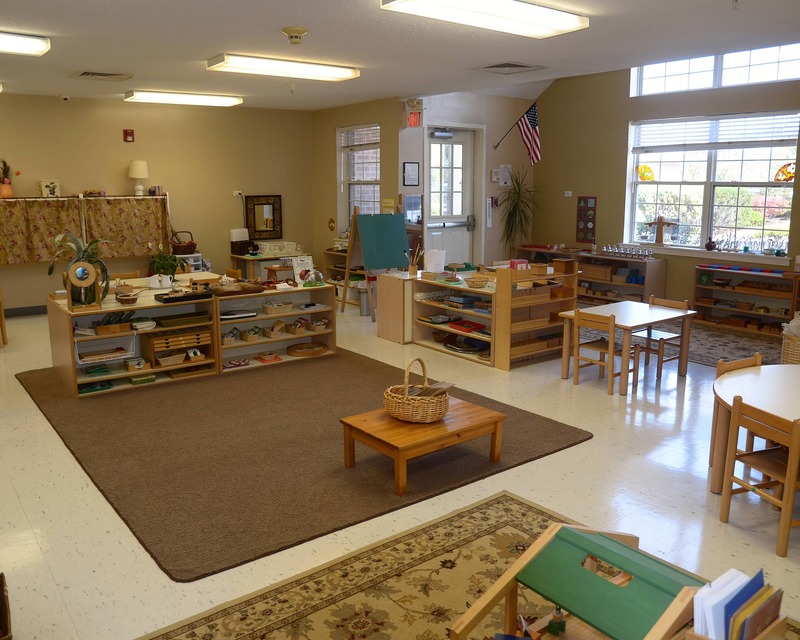 Naperville Montessori School opened in 1999 with a commitment to provide a true Montessori experience for our students. Our programs offer exploration and learning in math, language, science, history, geography, botany, practical life skills, sensorial and art. 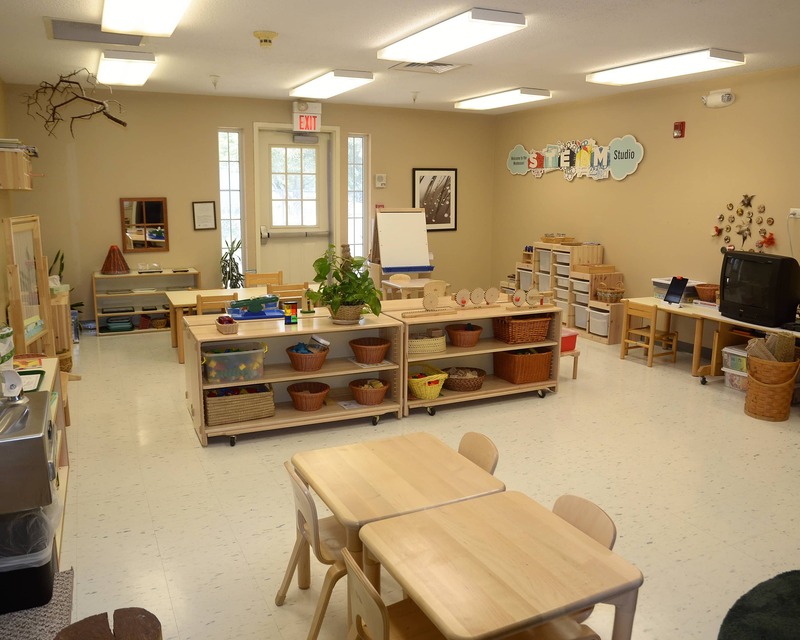 We are pleased to offer year round programs for children two years old through kindergarten. 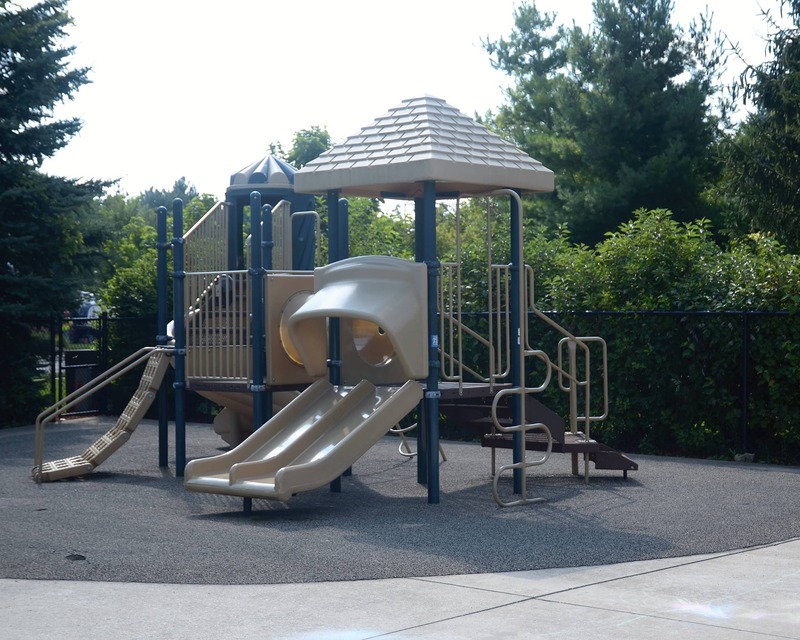 Our school strongly encourages family involvement and we provide many opportunities throughout the year for families to participate in their child’s education. 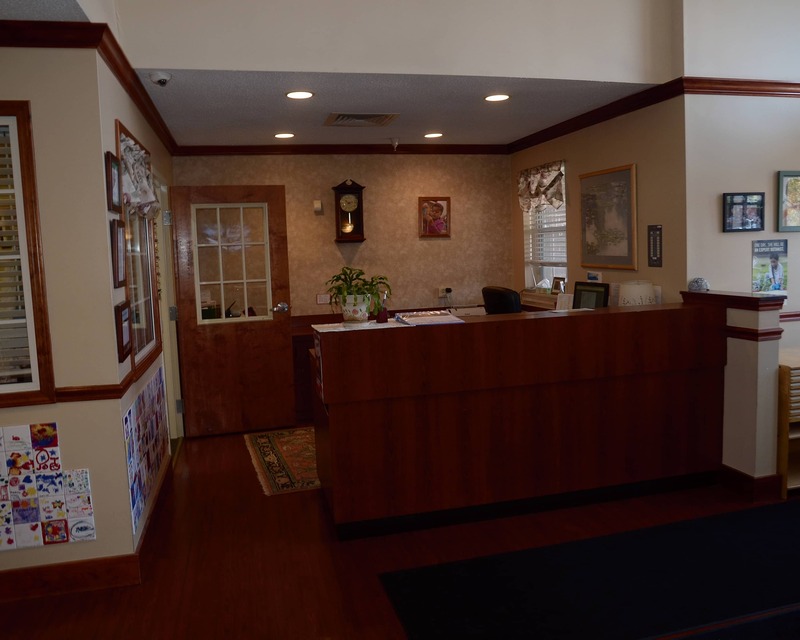 Stop in to learn more about Naperville Montessori School. I look forward to meeting you! I have been with this school for 4 years now. 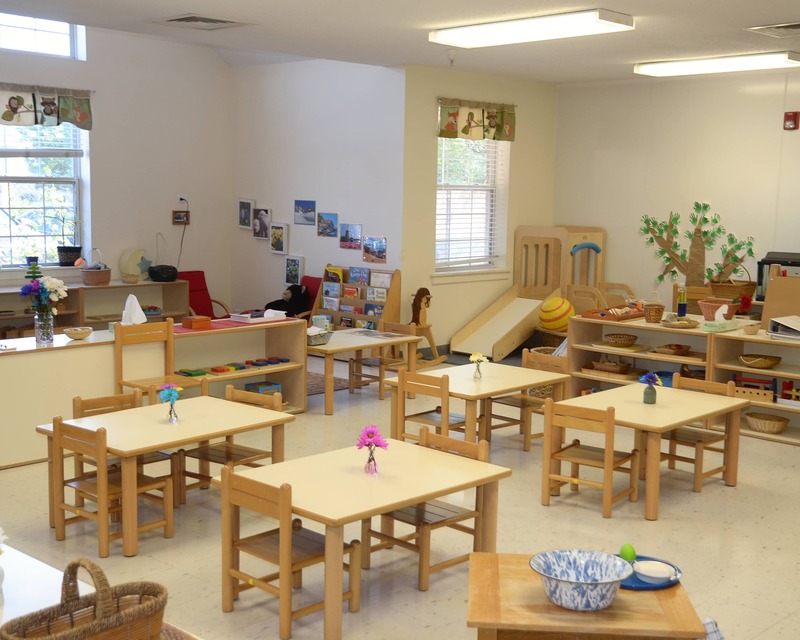 I have checked out 9 other daycares in the area. Ms Denise is the most caring and professional director I have met! She cares for the school and children very much. I love all the teachers also. Ms Sabera and Ms Carrie both thought my first son. And Ms Sabera my second son now. Amazing,caring, and loving teachers. Everyone at this school is so loving and fantastic. My daughter is having such a great experience. I can't wait until my youngest is old enough so I can enroll her as well. THANK YOU. We love NMS and are delighted to be under the care of Ms Denise and her staff. This is a well maintained school with excellent teachers who truly care about providing quality education to our children. This school has been a dream come true for our family! We are truly blessed to be able to send our son here. He loves his new friends and teachers so much. Ms. Bell was an exceptional help in getting us enrolled right away! We love everyone and everything about this school so much! We love the school and we consider the staff as being an extension of our family!!! We absolutely love the care, the communication and the learning process!We are very happy with our extended family!!! I have been the director of our school since 2006. 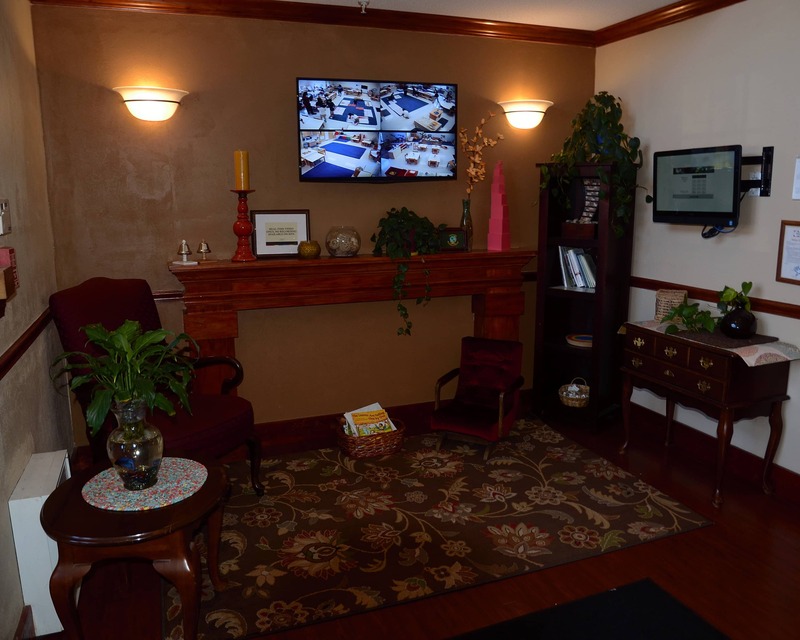 As a former directress, I bring both teaching experience and a creative and open management style to our school. It is a pleasure watching our students grow and become confident, self-disciplined and independent learners.